Calling all golfers, amateur golfers, non golfers, individuals, businesses, organisations, funseekers, dogooders, change makers, philantropists and all the other wonderful folk out there! We would like to invite you to our 3rd Annual Charity Golf Fundraiser. As September rapidly approaches we welcome you to watch this space for everything you need to know about the big day. For now, take a look at our invitation – download it, print it, share it – book a group, book individually – whether you wish to play on the day, sponsor or just come to meet us and others and see what we’re all about, you are welcome to join in the fun. 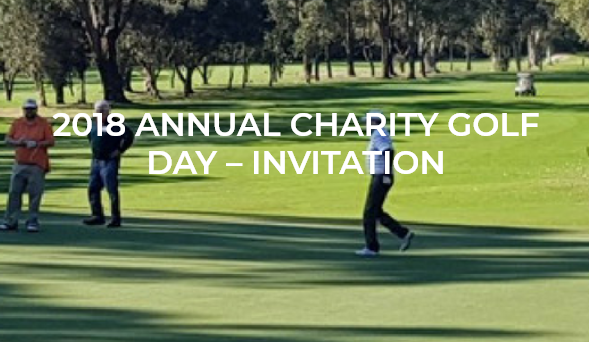 Our golf day brings together the best in our community striving to help young people succeed in life, education and employment. It is a great opportunity for networking and to have your brand in front of a captive audience. If you haven’t been and would like to know what it is about, take a look at images from previous years here. Or maybe you like to view to make an end of tax year 2018 donation here. View other ways you can donate to The BEN and where your money goes here or download our donation form BEN donation form 2018.